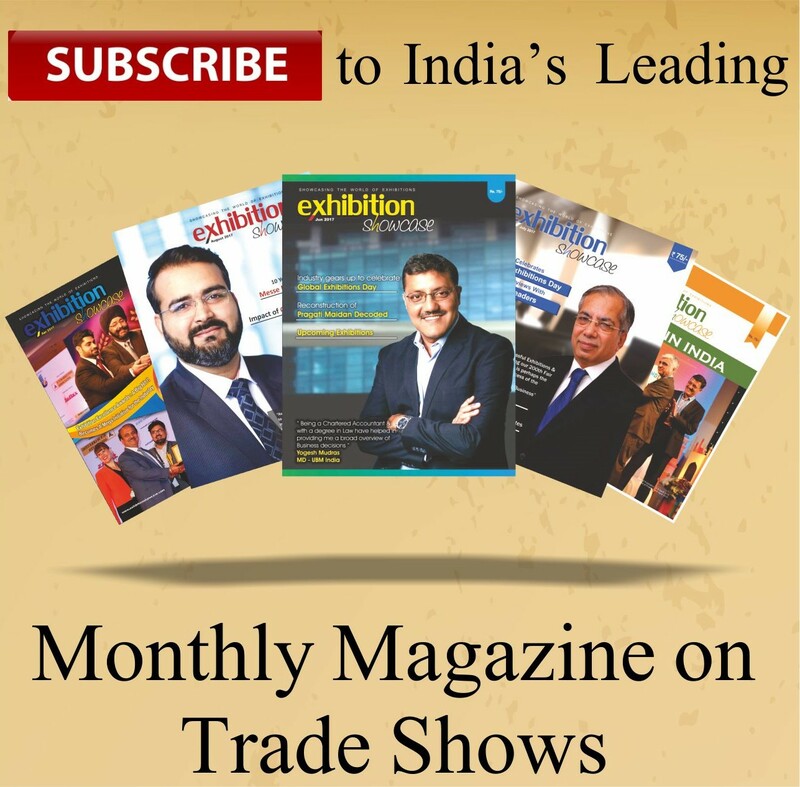 Exhibition Showcase Releases Exhibition Directory Every Year That Contains Detailed Information of Upcoming Exhibitions For Next One Year, Details of Exhibition Organizers & List of Service Providers Across Major Cities Of India Along With Contact Information. Book Your Copy Now For A Price of Rs. 500/- Per Directory.